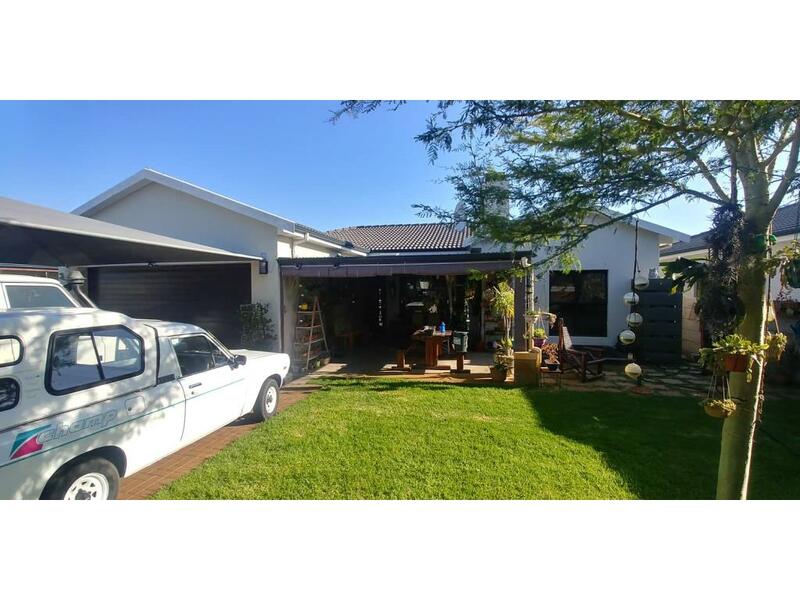 Monthly Bond Repayment ZAR . 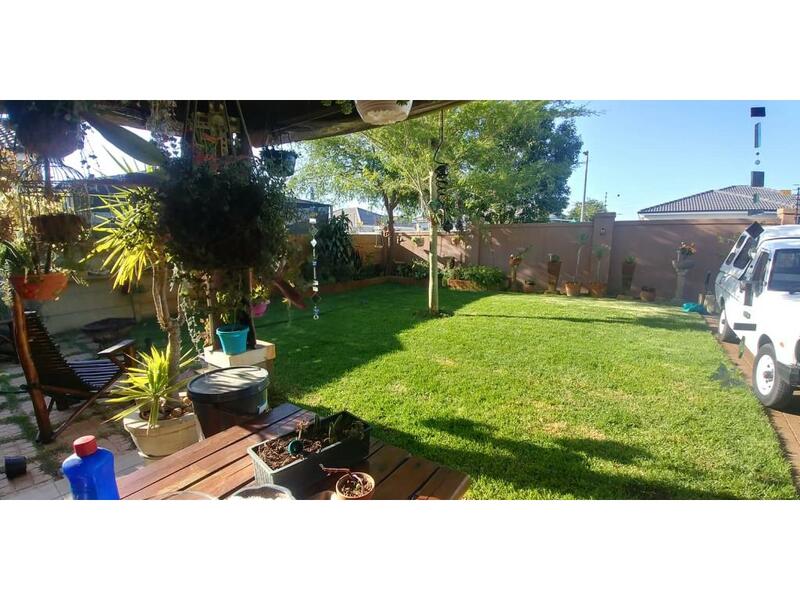 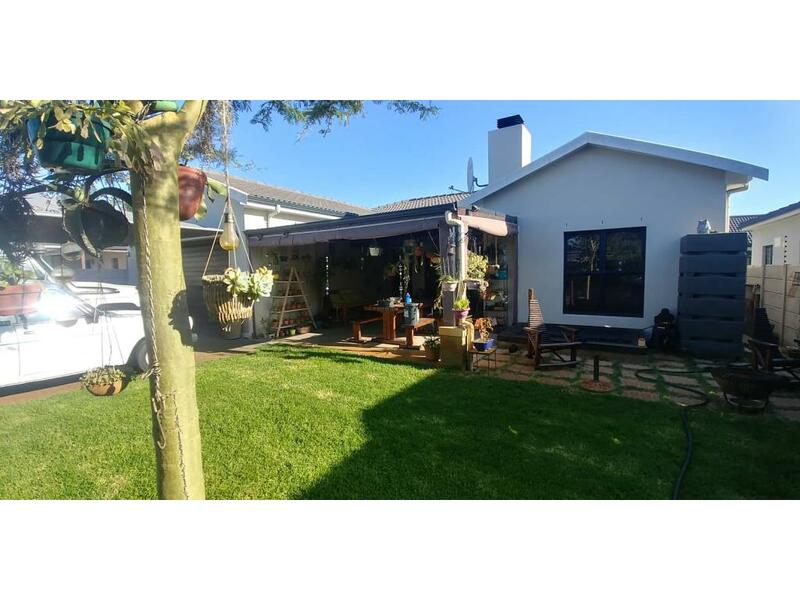 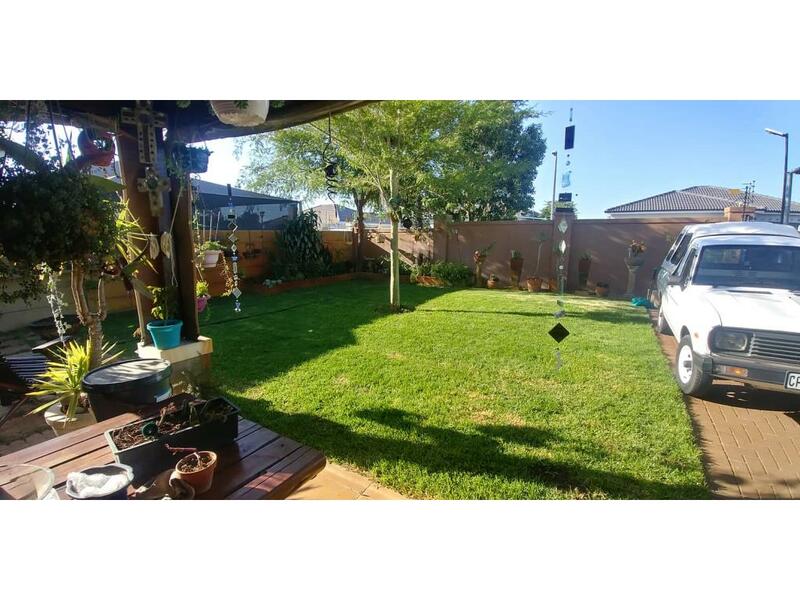 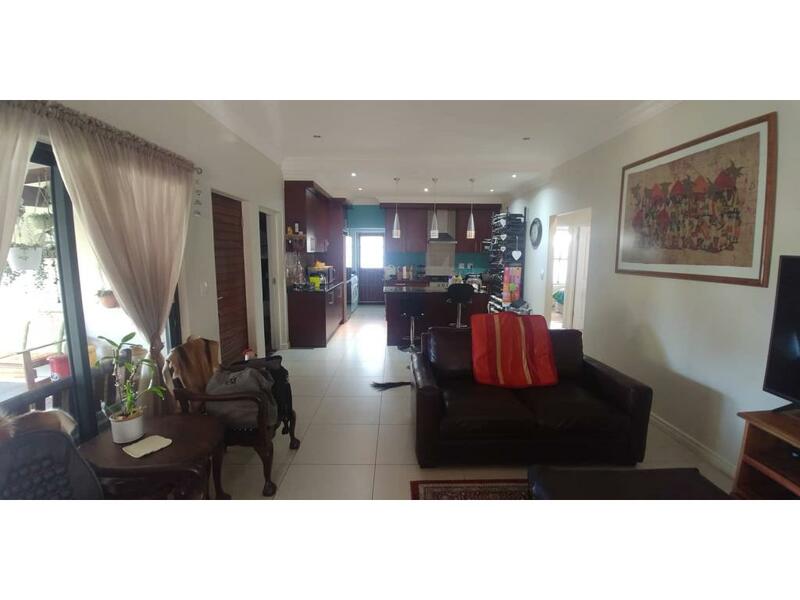 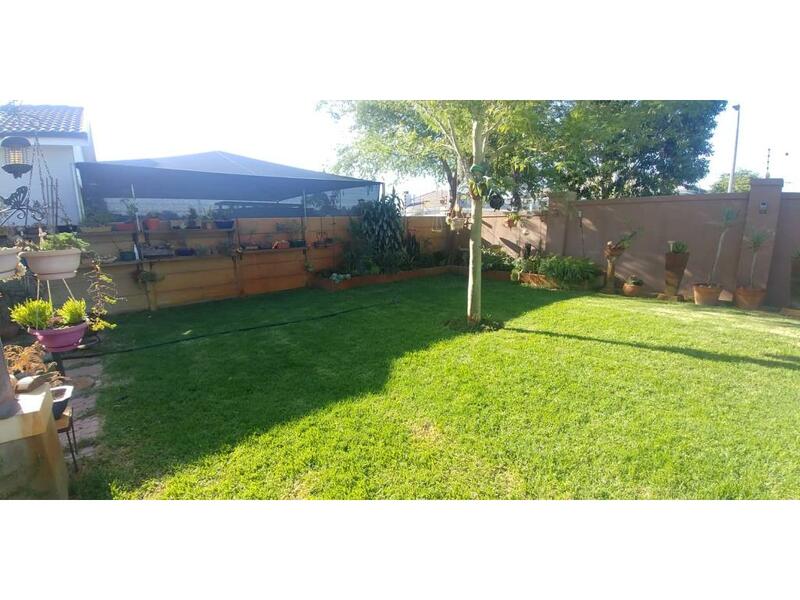 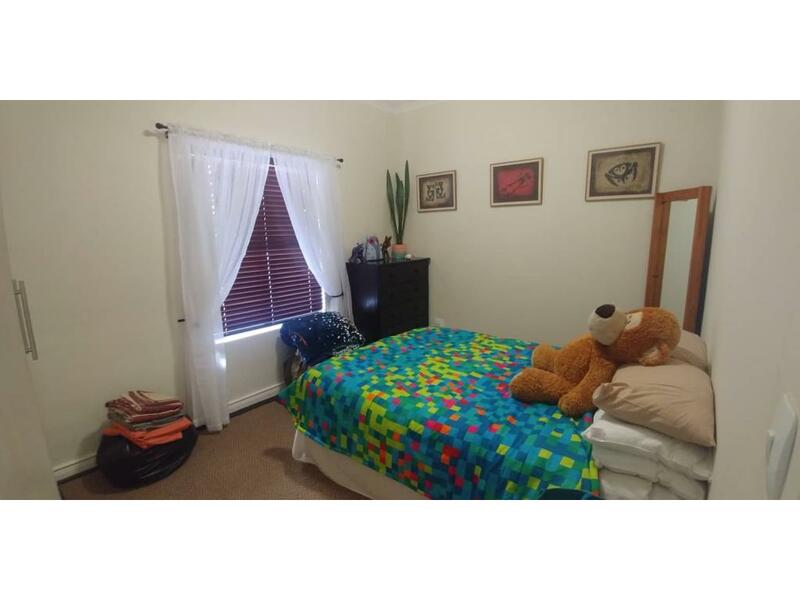 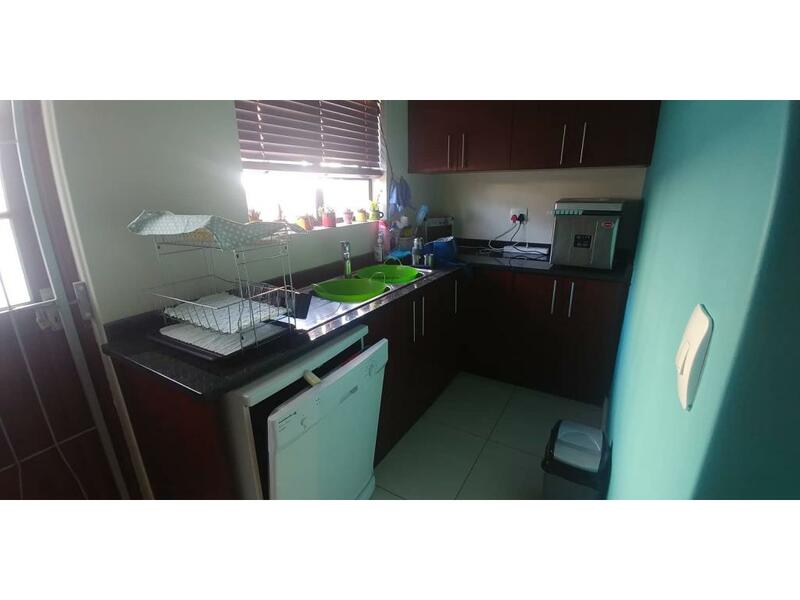 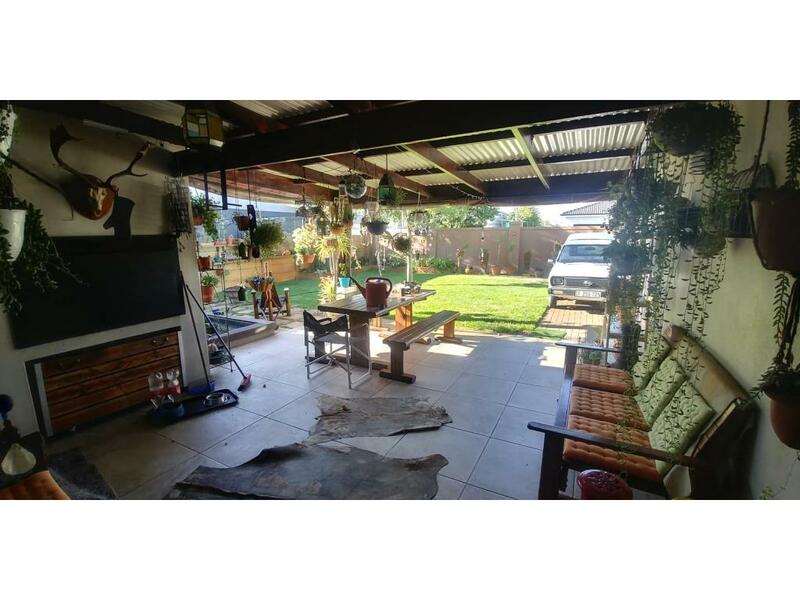 This lovely 3 bedroom house is situated in the sought after Brackenfell South. 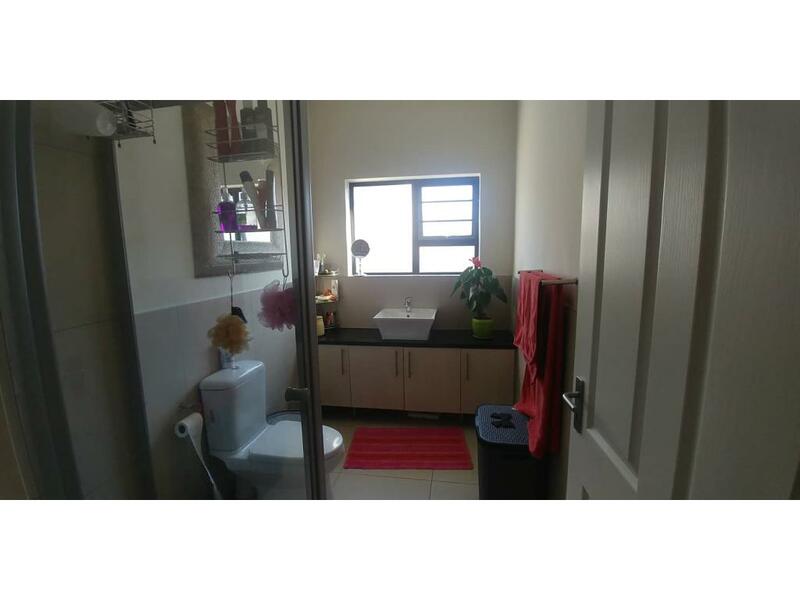 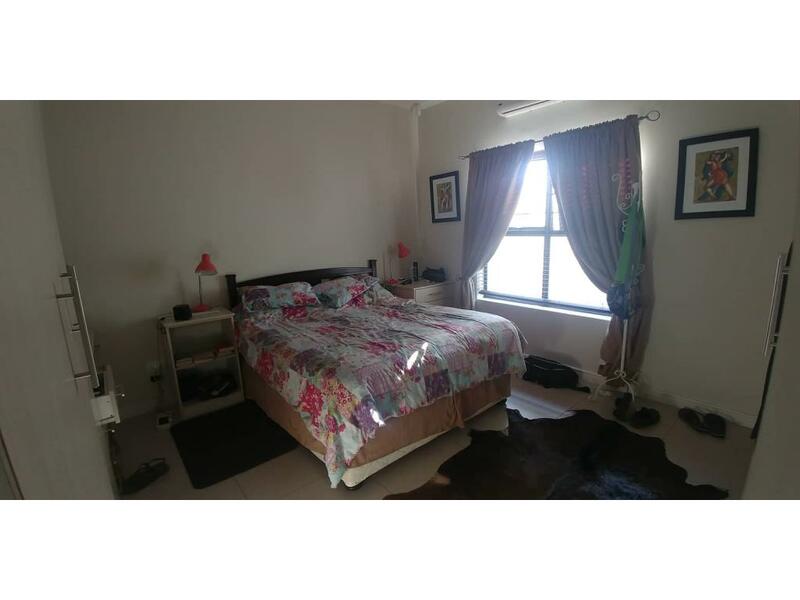 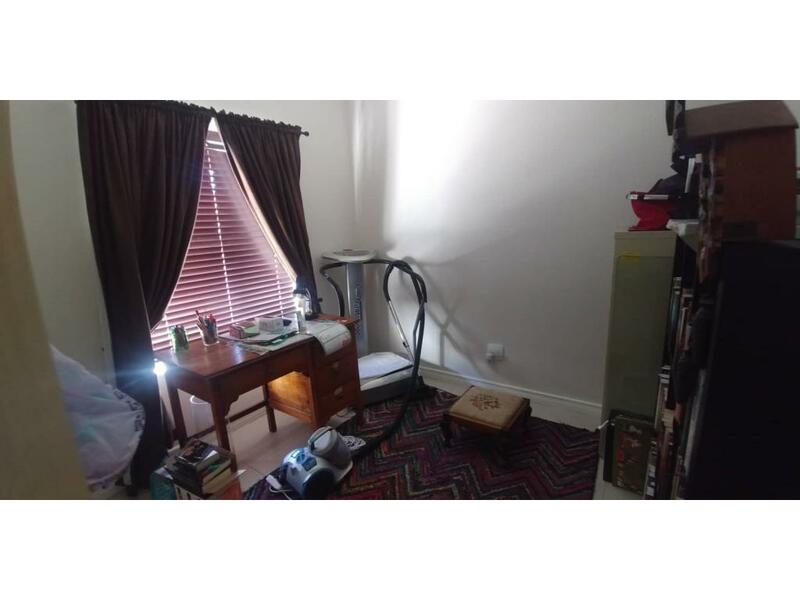 Featuring 3 bedrooms, 2 bathrooms, 1 en-suite. 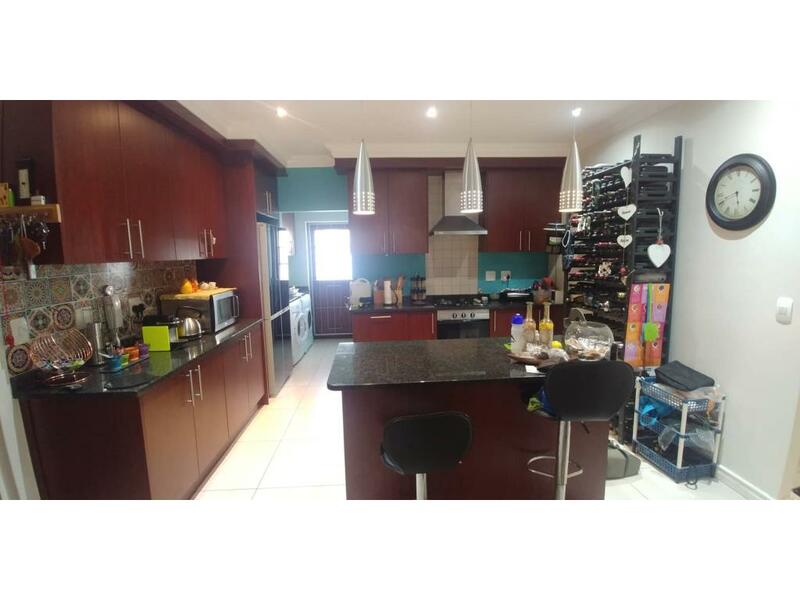 An open plan kitchen that connects to the loving room and dining area as well as a scullery and a double garage.